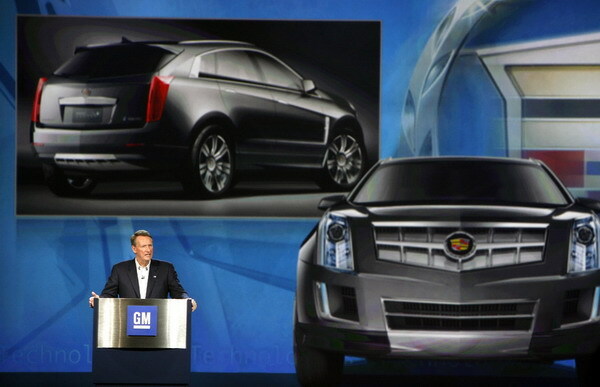 DETROIT – General Motors will introduce several vehicles among its Cadillac, Saab and Saturn brands at the 2008 North American International Show. GM’s NAIAS portfolio emphasizes design and technology that deliver capability and performance while reducing environmental impact. The show opens to the public on Jan. 19. One of the vehicles making its world premiere is the 2009 Chevrolet Corvette ZR1, an American supercar that establishes new benchmarks for production-based technology, power and performance. 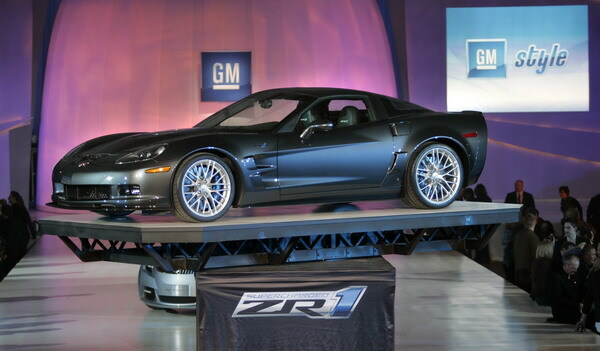 It was unveiled at the exclusive GM Style party on Saturday night and hits dealerships this summer. 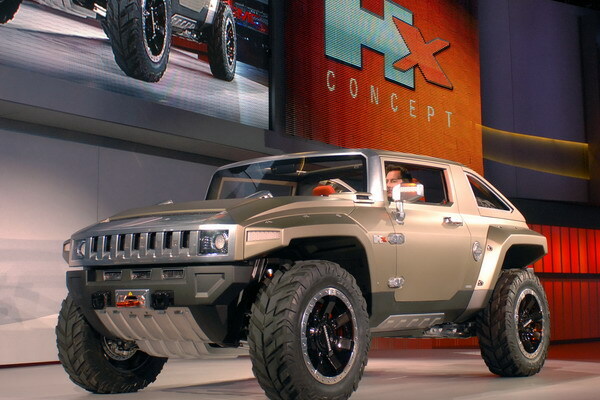 Other introductions include the HUMMER HX concept, an E85-capable vehicle featuring a design based on the ideas developed by a trio of young designers who are new to the HUMMER studio; and a bioethanol concept by Saab. 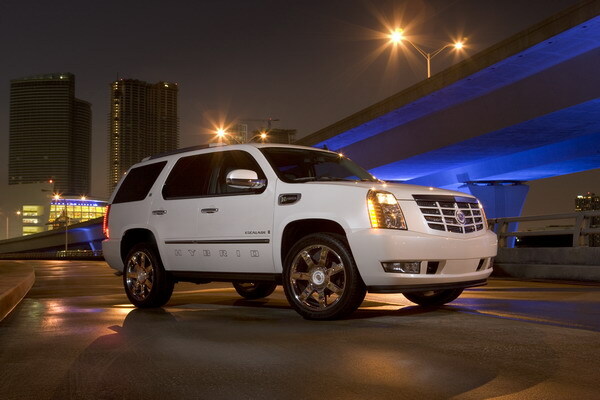 Cadillac features the 2009 Escalade Hybrid, the world’s first fuel-saving hybrid applied to a large luxury SUV. Powered by an innovative, fuel-saving advanced hybrid system, Escalade Hybrid will deliver more than a 50-percent improvement in fuel economy in city driving – while delivering the same distinctive style, segment-leading features and full-size capability that have made the Escalade an icon. Cadillac also brings the Cadillac Provoq concept featuring a fuel cell version of GM’s E-Flex electric propulsion system. It was unveiled last week at the Consumer Electronics Show. Saturn, which has undergone a total product renaissance during the past two years, brings a fuel-saving production vehicle and concept vehicles to the show, demonstrating the brand’s continuing value-driven connection to its customers. General Motors Corp. (NYSE: GM), the world’s largest automaker, has been the annual global industry sales leader for 76 years. Founded in 1908, GM today employs about 280,000 people around the world. With global headquarters in Detroit, GM manufactures its cars and trucks in 33 countries. In 2006, nearly 9.1 million GM cars and trucks were sold globally under the following brands: Buick, Cadillac, Chevrolet, GMC, GM Daewoo, Holden, HUMMER, Opel, Pontiac, Saab, Saturn and Vauxhall. GM’s OnStar subsidiary is the industry leader in vehicle safety, security and information services. 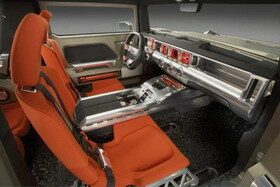 More information on GM can be found at www.gm.com. This is a great little cadillac CUV I would love one of these.